The Lakeland Terrier is a particular breed of dog taking its name from the area where it was bred, namely the Lake District. Its original use was that of a working dog used in the main for hunting foxes and rabbits. Today the Lakeland Terrier is a popular show dog. They are very biddable and friendly dogs, with a confident and bold attitude. They have a good degree of intelligence and are therefore easy to train. However, their boldness can sometimes hinder this. Their characteristics can be summarized as robust, healthy and hardy. They are an ideal family, being accepting of other people and children. Lakeland Terriers have a coat that does not shed and therefore they require periodic grooming. They have what is known as a “double coat”, that is a rough outer coat that defines the outward appearance and a soft under coat. They come in a variety of colours: black, black& tan, wheaten, grizzle & tan. There a quite a few breeds of terriers which are similar in nature to the Lakeland. These include the Welsh Terrier, the Irish Terrier, the Sealyham Terrier and the Bedlington Terrier. The litter size of the Lakeland Terrier is quite small, with litters being between 3 and 4 pups. With such a small litter size, there are few puppies available for sale. 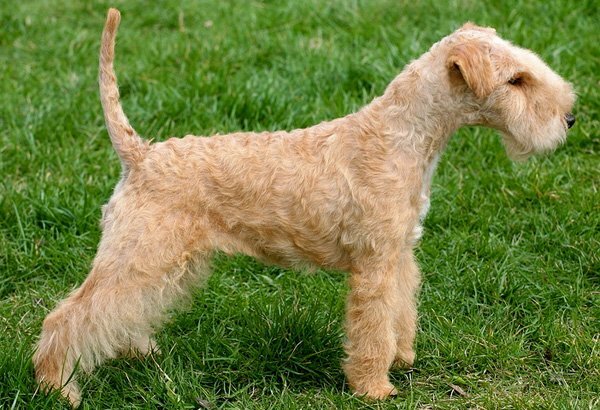 A good place to find a reputable breeder is the Lakeland Terrier Club (https://lakelandterrierclub.org.uk). As you would expect, there are quite a number of breeders in Cumbria and Lancashire. As mentioned, the small litter size of the Lakeland Terrier means that there is always a demand for puppies. You can therefore expect the price to be around the £700 – £800 mark for a Kennel Club registered puppy. For a non-pedigree puppy, you can expect to pay between £300 and £400. At Melbecks we look forward to welcoming you and your dog(s).